Norwalk Youth Sports (NYS) provides opportunities for boys and girls, ages 5 thru 7 years old, an opportunity to learn and play basketball. Players have the opportunity to develop their coordination and fundamental skills in basketball. Within our program, players also develop the personal character skills of good sportsmanship, integrity, a sense of teamwork, and life-long friendships. Through participation and volunteering in NYS team programs and Community Center events, we strive to reach these goals and to build a sense of community among our friends and families, and of course, to have FUN!. 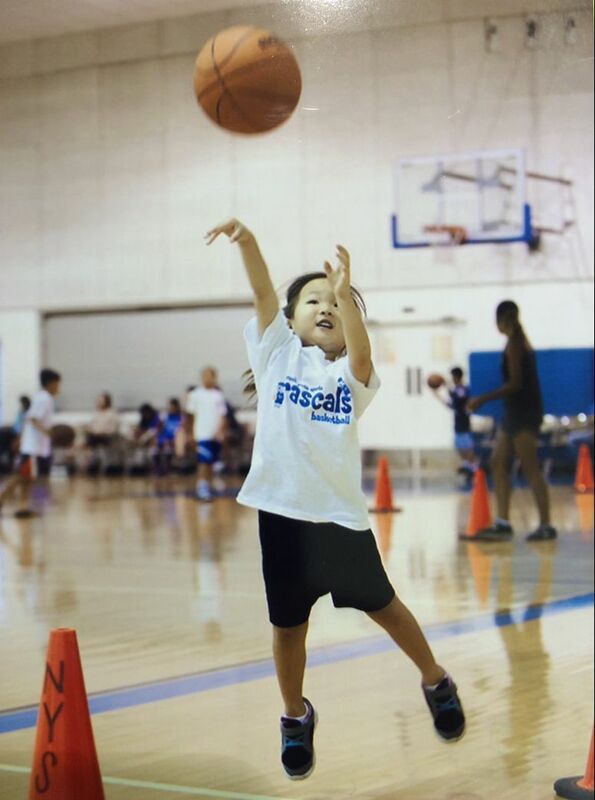 "TO PROMOTE BASKETBALL SKILLS WITH AN EMPHASIS ON FUN AND LEARNING THE FUNDAMENTALS OF BASKETBALL." Help your kids enjoy the game, obtain fundamental basketball skills, and understand how to work within a team of players..
Bring the whole family into the basketball experience. Build family, community, and player relationships.